We will make sure that you harvest in a way that adds to your happiness and joy. To deliver the best product, we believe it is imperative to first acquire the perspective of your end-user. With every harvester combine we deliver, we understand that we are accepting in principle the expectations and plans of a farmer that constitute his bigger dreams. 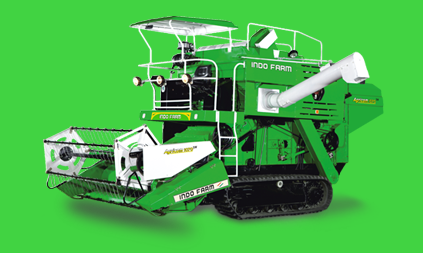 Indo Farm, therefore, is committed to manufacture harvester combines that work adequately even under adverse climatic and field situations and give you maximum results with minimum physical or economical strain while maintaining the grain quality. 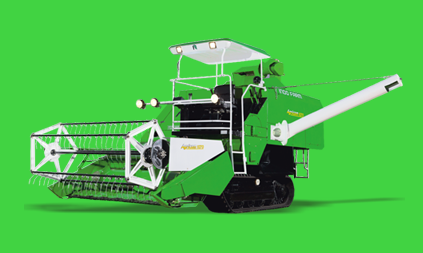 Our harvester combines score on power, performance, fuel-efficiency and also appearance. An aesthetically pleasing machine packed with unbeatable features and unparalleled power is how we strive to make our machines.